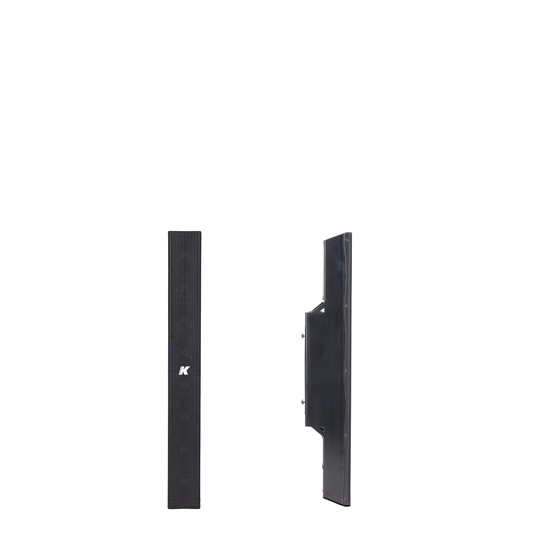 The Kobra line is a great example of K-array’s unique performance-to-size ratio employed it its product design. 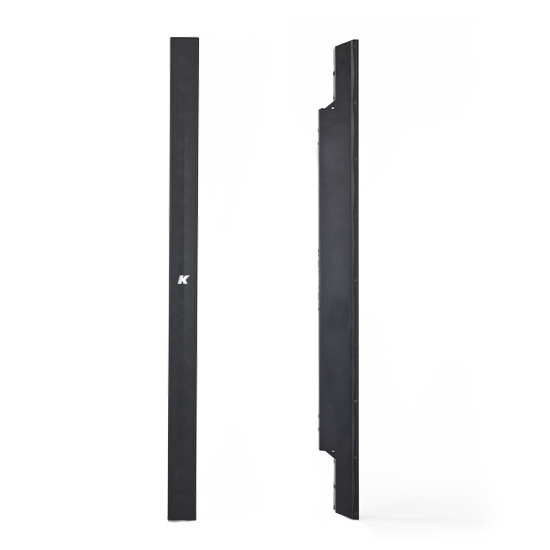 With two models - KK102 I and KK52 I - varying in length, the Kobra is a passive speaker housed in a sleek, durable stainless steel frame that produces natural quality sound. 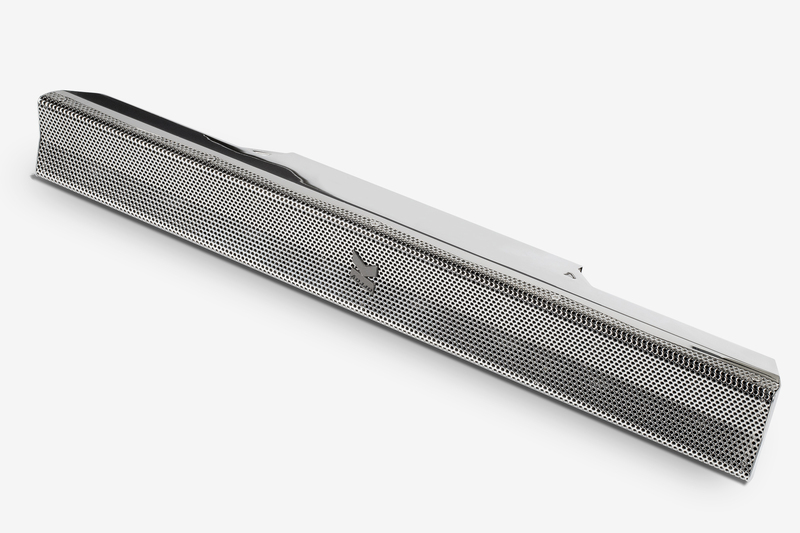 Composed of closely-spaced full-range sound sources, the Kobra boasts Pure Array Technology. 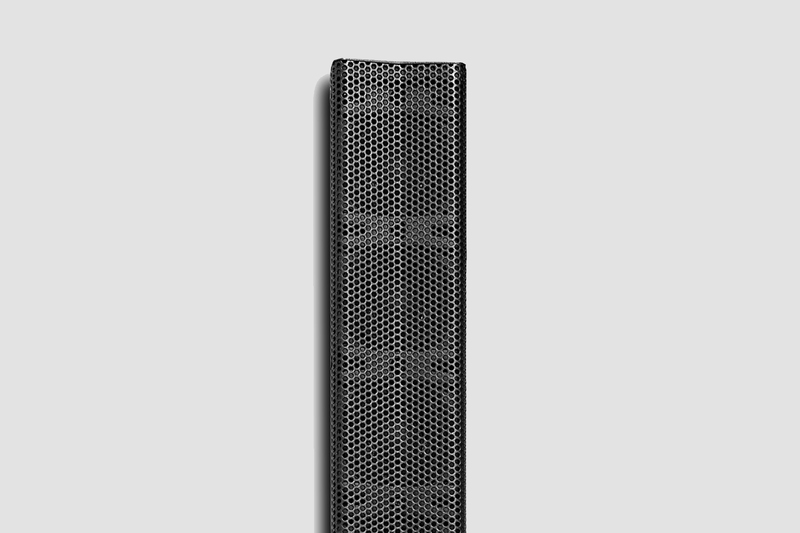 With no crossover and no reflex, it shows a perfect phase response both in the near and in the far fields which makes this compact column speaker the perfect solution to cover long distances uniformly. 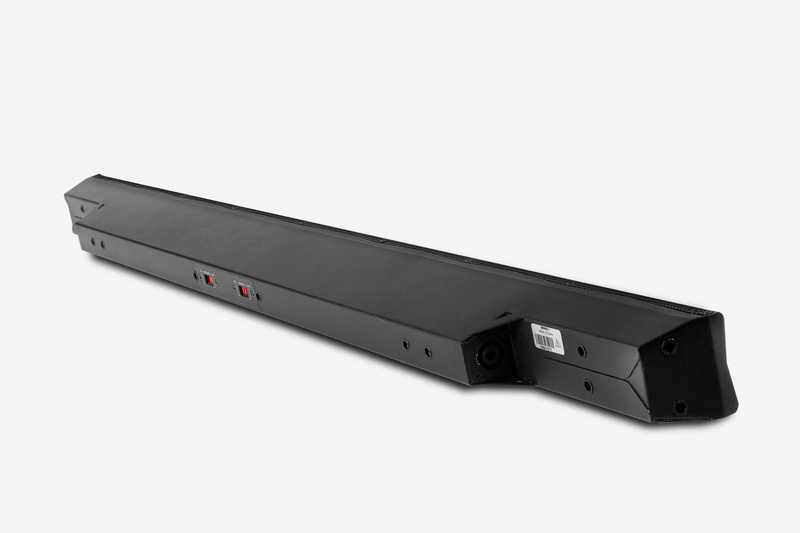 The narrow vertical coverage minimizes the sound spill towards the ceiling and the floor, thus increasing the intelligibility in highly reverberant environments. 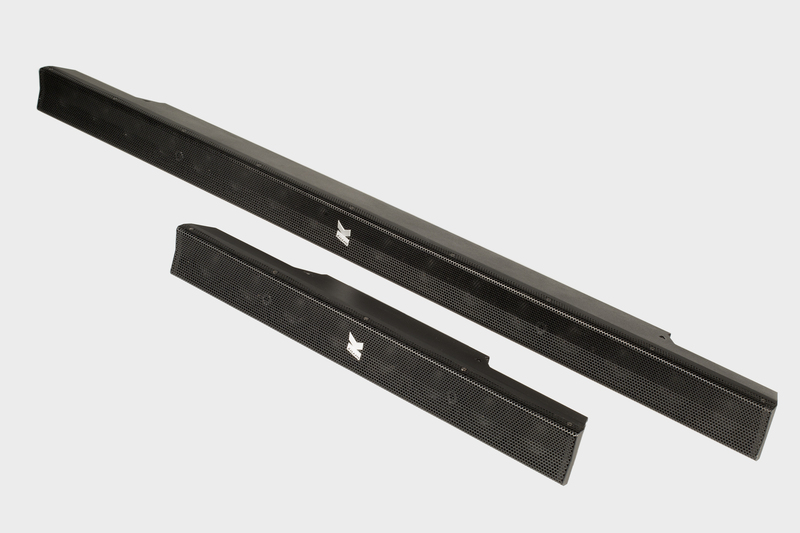 Integrating one of K-array’s powered subwoofers from the Thunder line configured with specific presets for the Kobra, assures excellent coverage of the entire musical frequency range. 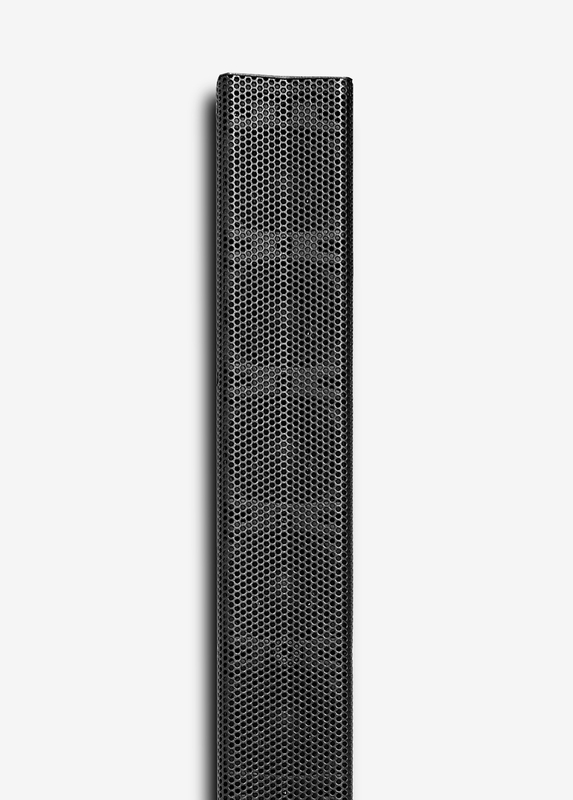 A variety of rigging accessories allows for various linking and hanging setups in vertical and horizontal line array configurations to satisfy many different venue requirements. 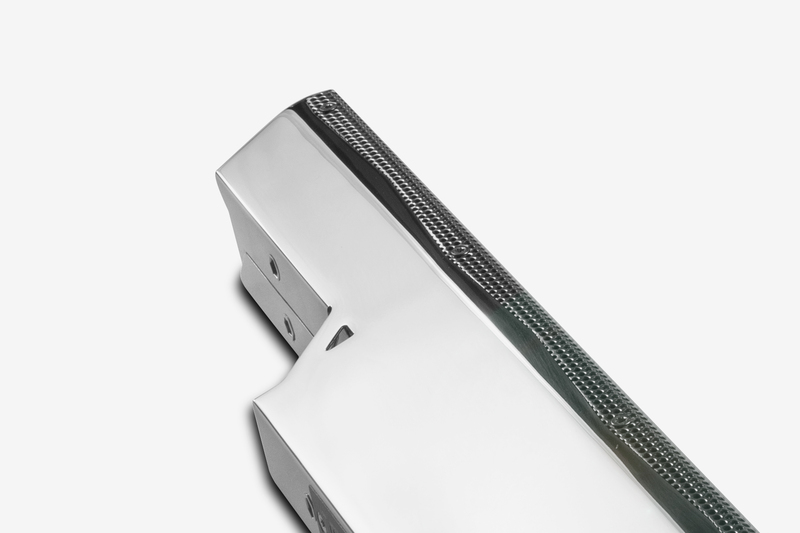 The Kobra is available in black or white or customizable with the finest finishes, such as polished, brushed and 24K gold plated stainless steel, to give it a chameleon-like ability to reflect surrounding surfaces and blend in with the background, rendering the loudspeakers an excellent design element. Kobra line products can be successfully used in a range of different settings and events.